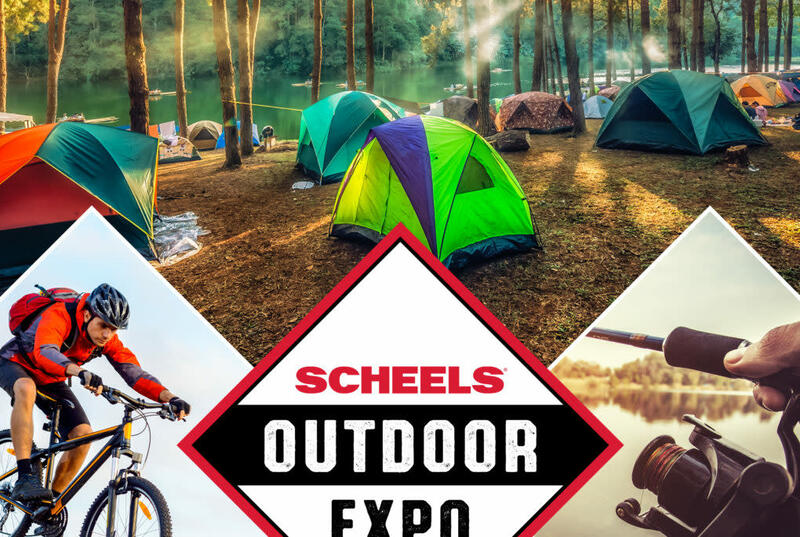 Join us at Scheels to experience the Outdoor Expo! Local SCHEELS experts and vendor representatives will be on site to show you the latest in camping, watersports, fishing, yard games, kayaks, stand-up paddleboards, GPS systems, fitness trackers and more. Also offering delicious food samples cooked on our Traeger Grills!